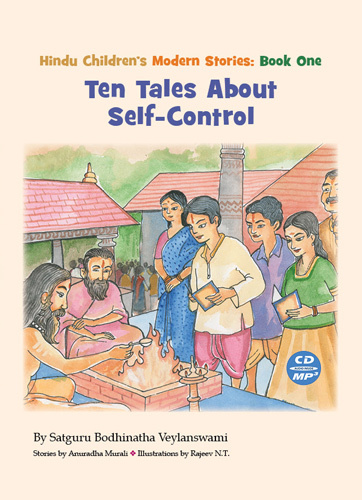 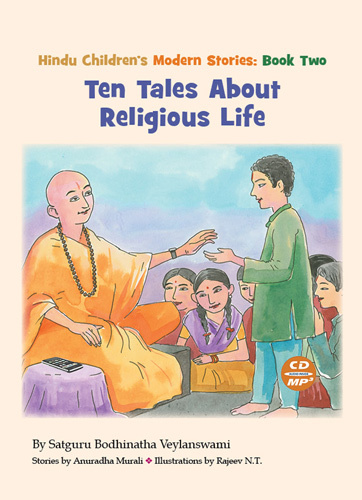 Looking for a good Hindu book for your children? 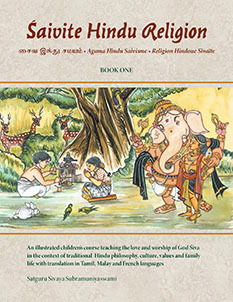 This beautifully illustrated children's book by Gayatri Rajan tells of a little girl's personal relationship with Lord Ganesha. Perfect bound, 8.5"x 11," 38 pages, printed in South Africa, watercolor illustrations throughout.